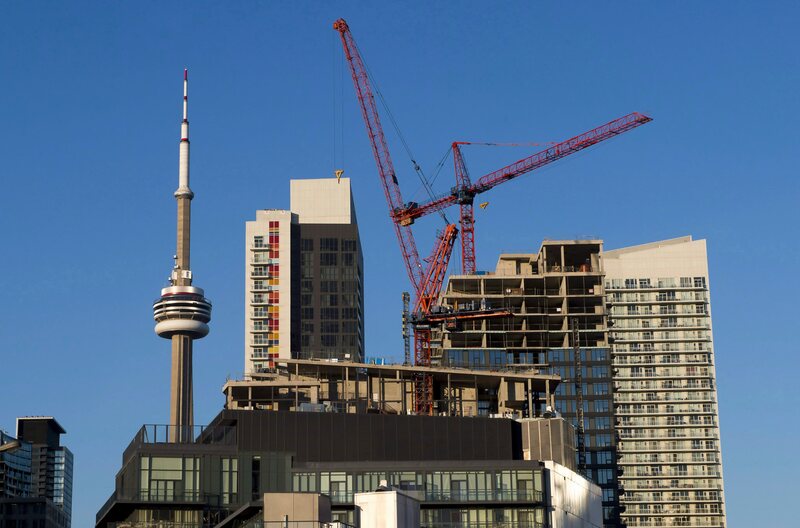 The city’s Tenant Issues Committee released a report on Friday revealing concerning trends in Toronto’s rental market — vacancy rates are down; average rents have skyrocketed; and most new rental units are in the form of condos, which are more expensive than units built specifically to rent. Here are some highlights from the report. The average amount landlords ask for rent is 1.5 times the average amount tenants are currently paying. Income needed to afford rent. For $1,854 in rent, income needed is $74,160. For $1,236 in rent, income needed is $49,440.